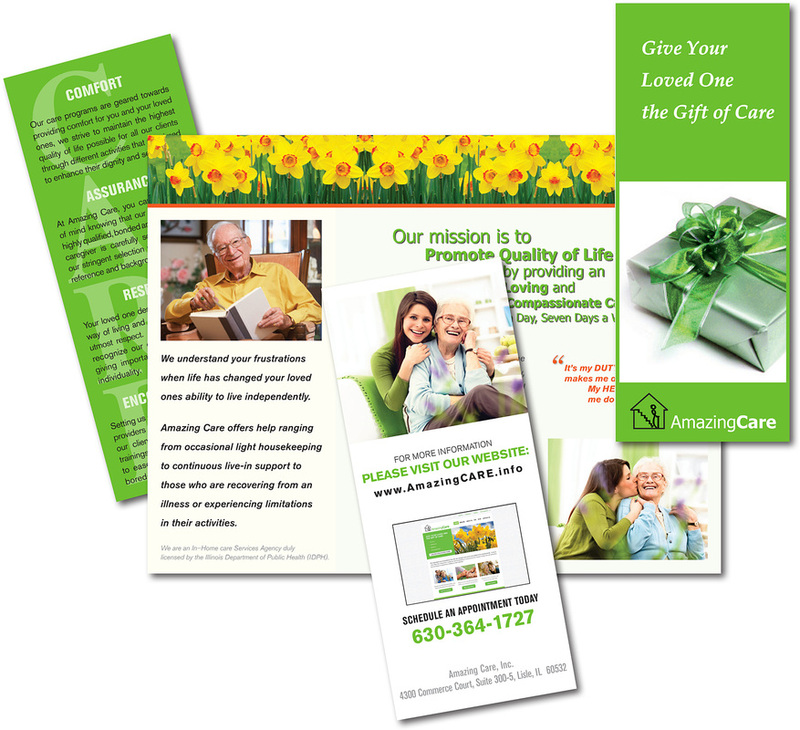 ﻿AMAZING CARE﻿, a licensed and insured In-Home Care agency, specializes in providing personalized in-home care plans specifically designed to address the many challenges our clients face. We understand your frustrations when life has changed your loved ones ability to live independently. Amazing Care offers help ranging from occasional light housekeeping to continuous live-in support to those who are recovering from an illness or experiencing limitations in their activities.